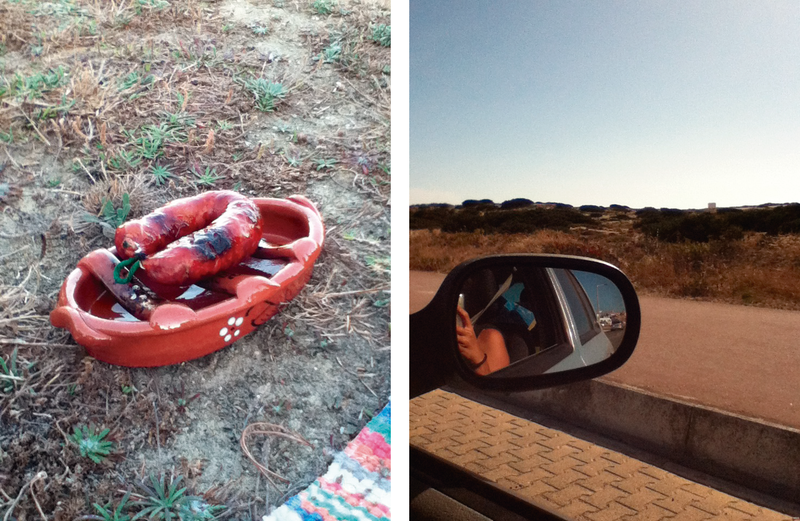 Me and two friends went camping to Peniche, a small village in the coast of Portugal which is known for the culture of surf and other waves' sports! Although this village isn't very far from Sintra, where I live, I had never been there and I really loved it! I even think that I may have fallen in love with Baleal beach and village! Interrail: O que é que se leva na mochila para 6 semanas de viagem?